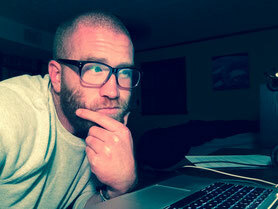 We capture thoughts, experiences, and perspectives to produce an audible portrait. Consciousness and life experience documented now...to have forever. Many years ago, my grandparents passed away. I have pictures to look at, but nothing that displays the way they were one-on-one. I don't have anything that represents how they thought, spoke, and expressed themselves. I wish I could have known more about their lives. I wish I had access to them whenever I wanted. 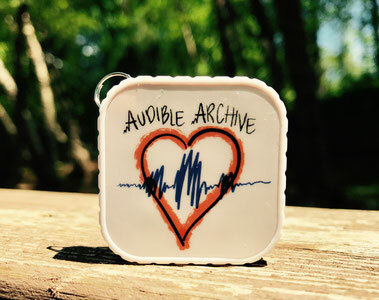 "Audible Archive" is a result of that wish. Founder/Creative Director of "Audible Archive"
At Audible Archive, we meet with people and capture their life story. Then, we produce the conversation into a cohesive audio experience. 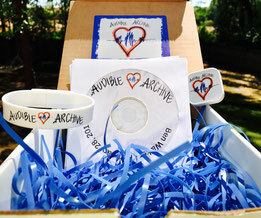 Once completed, you will receieve a package that contains the Audible Archive on personalized CD's, a USB keychain, and a USB wristband. 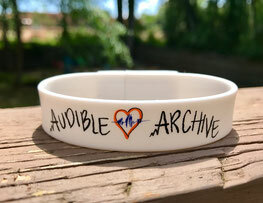 The wristband signifies consciousness caught; a loved ones story to carry with you wherever, and whenever, you are.